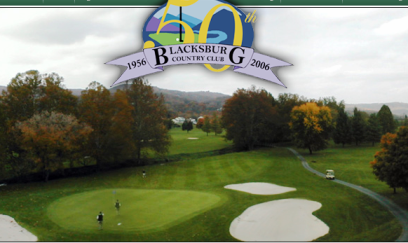 Meadows Golf and Swim Club, originally named Round Meadow Country Club, is a Private, 18 hole golf course located in Christiansburg, Virginia. 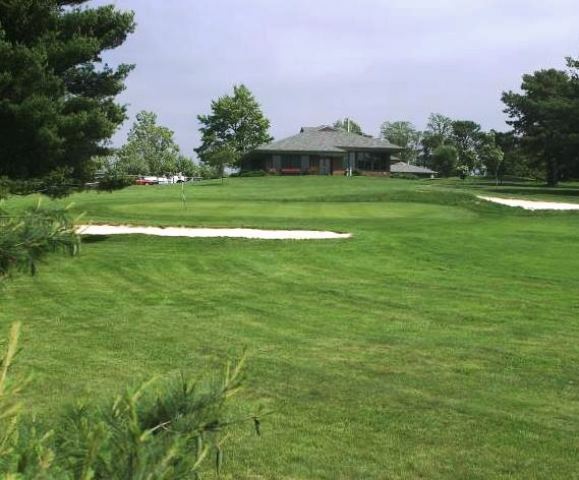 The Round Meadow Country Club golf course first opened for play in 1955. The nine-hole layout was designed by Porter Gibson. 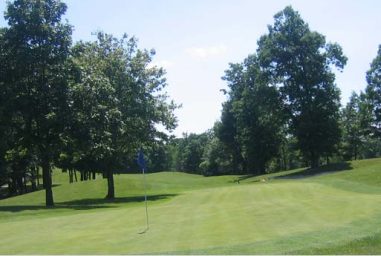 The back nine opened for play in 1975 and was designed by Ray Vaughn, Sr. 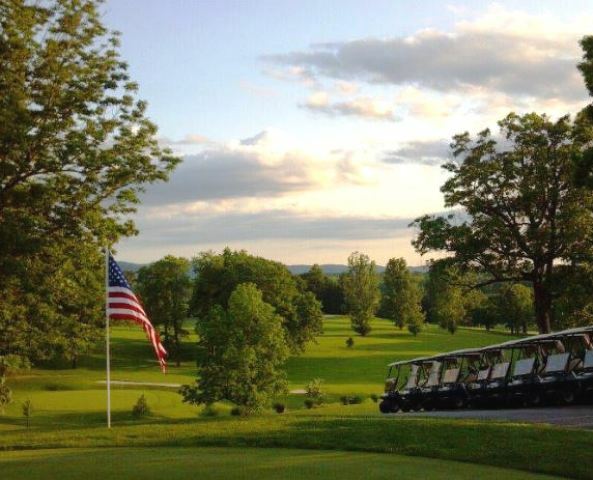 The Meadows Golf & Country Club is a mountain style track. The front nine has larger greens than the back nine. 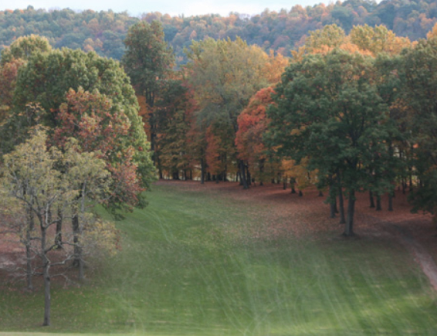 The entire course plays through rolling terrain. 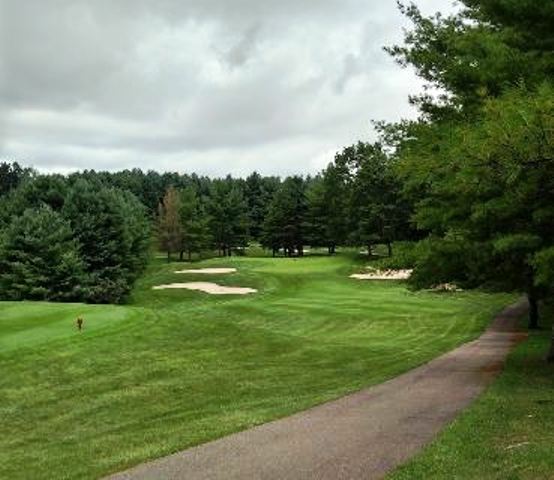 The fairways are tree lined and lead to greens that vary in size, speed, and undulation. 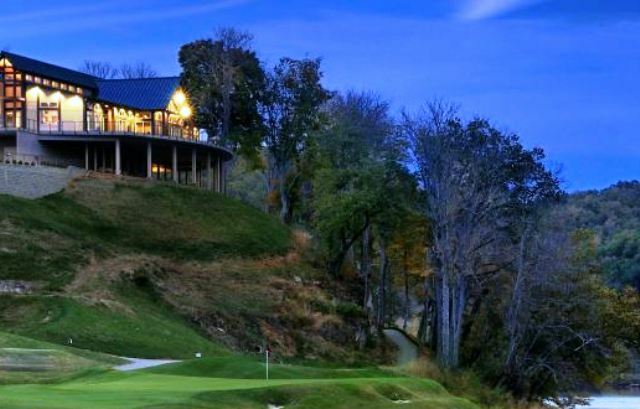 There are mountain views throughout the course, and water comes into play on 15 holes. 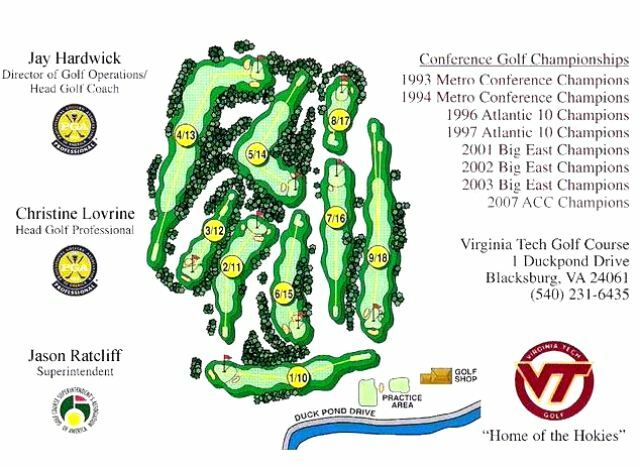 The course plays from 4,566 to 5,854-yards, and there are multiple tees to accommodate all skill levels. The course and equipment sold at auction in September 2017. As of the time of the auction, the course was closed.